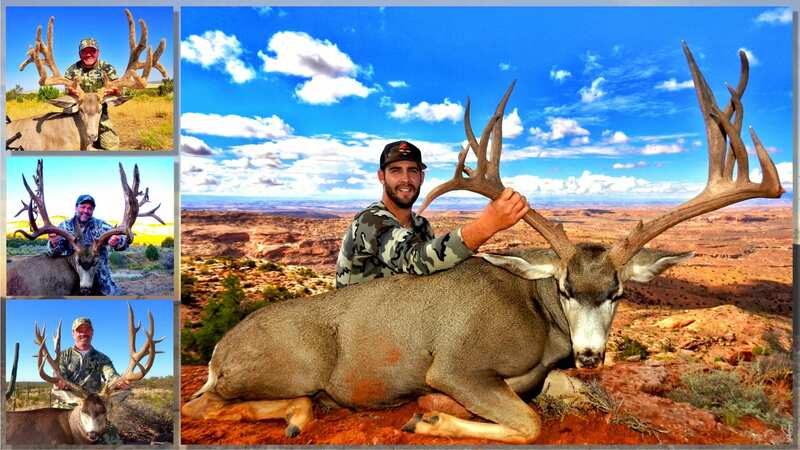 75 Mule Deer Breaking 200"
At Wade Lemon Hunting, we are committed to quality Trophy Hunts. We have successfully been guiding and outfitting clients since 1978. 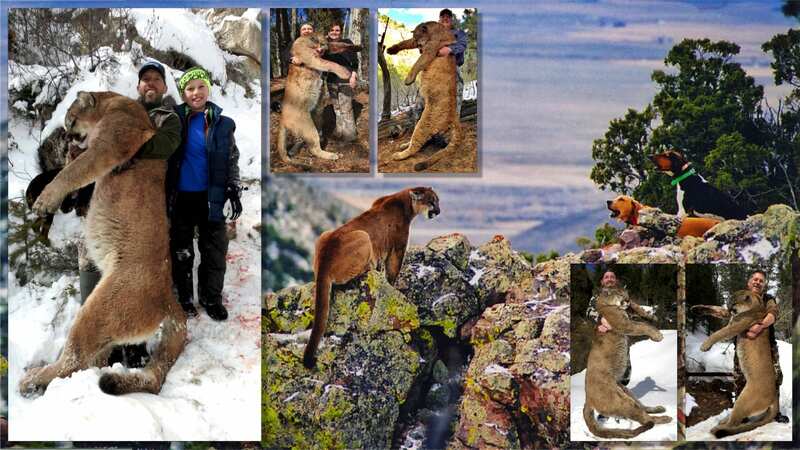 We specialize in giving our clients an experience of a lifetime and harvesting trophy world class animals. 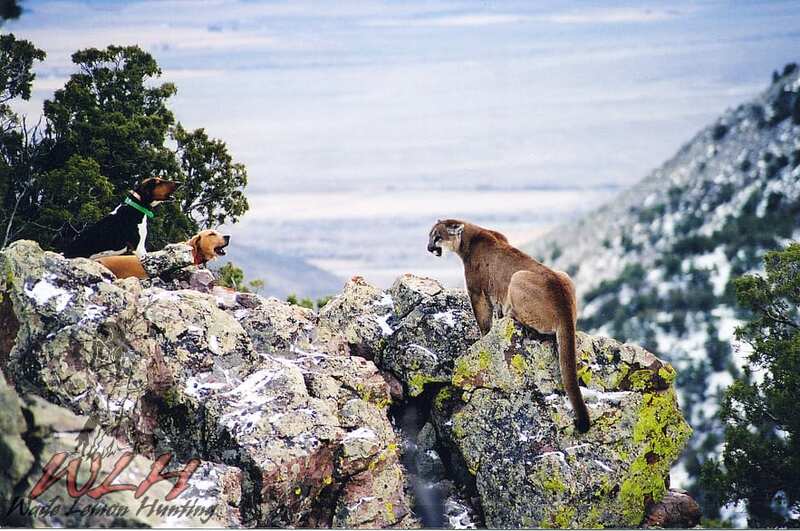 We take a huge amount of pride in guiding our clients to many of the largest animals across the West. 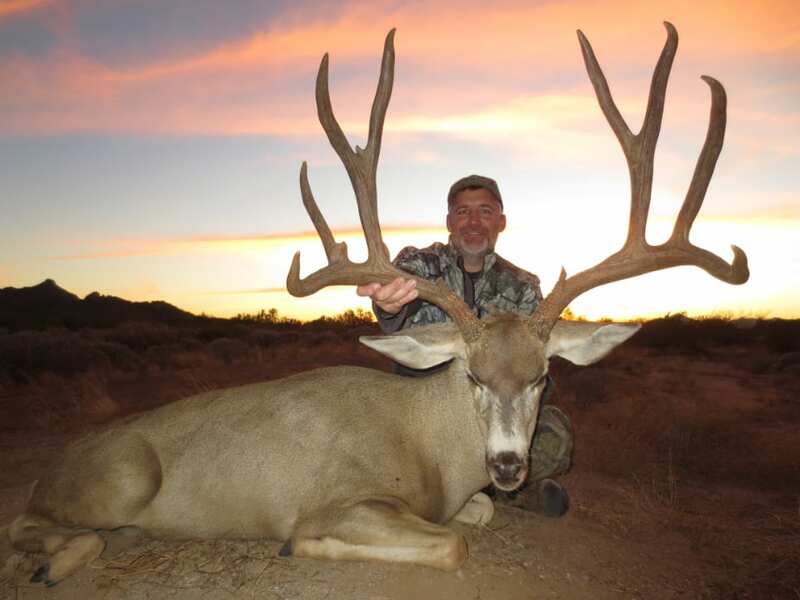 We operate on Public/Private lands in Utah as well as large premium hunting areas in Sonora, Mexico. Our goal is to help our clients have an unforgettable experience while harvesting the largest animal in the areas we are hunting. 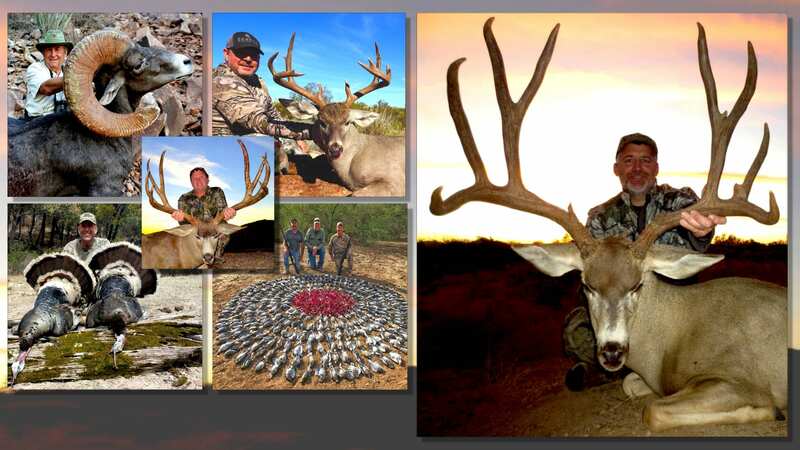 Our Guarantee is that you will have a great hunt that leaves with new friendships and unforgettable memories. 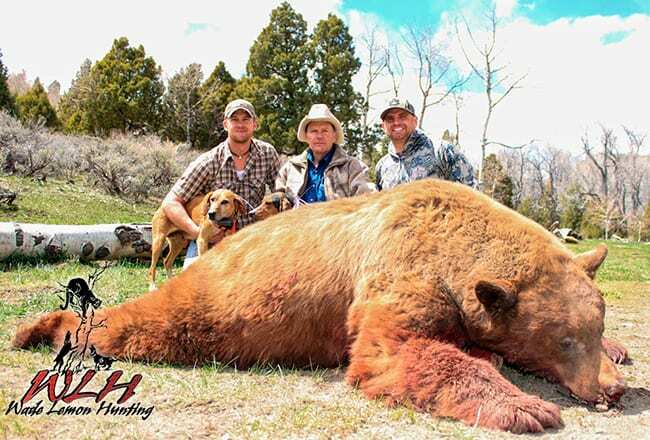 Ensuring our clients bring home big animals and bigger memories for over 40 years. 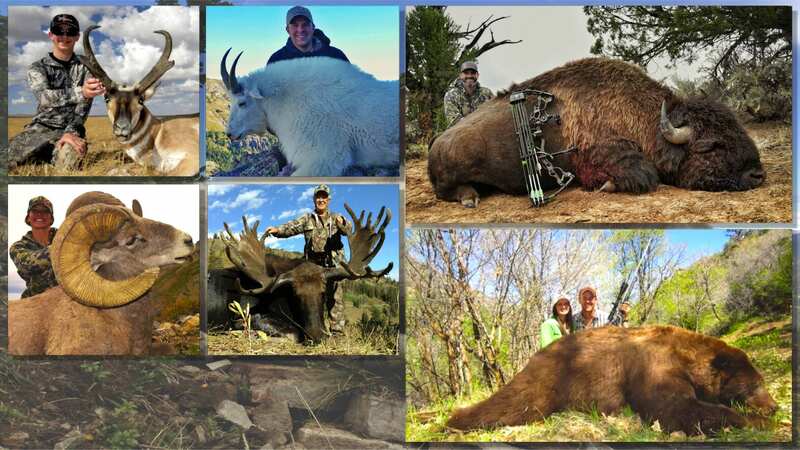 Elk,Trophy Mule Deer, Bear, Cougar, Bighorn Sheep, Pronghorn Antelope, Shiras Moose, Bison, Desert bighorn sheep, Desert mule deer, Coues Whitetail, Gould’s Turkey, or High Volume Dove shoots. Won't You Join Us For a Hunt?